If it has been more than 6 months since your last purchase, you will need to call or email Customer Service to re-activate your account. Call Customer Service at 1-626-338-8081 or email support@ganoexcel.us. If you have any issues with the processes above, please call Rick or Shana at 858-255-0414. Most of our customers are Retail Customers (also known as Preferred Customers). Retail customers usually make a one-time purchase, or just purchase once in a while. See below for prices, or click here for our Product Catalog PDF in English or Spanish. 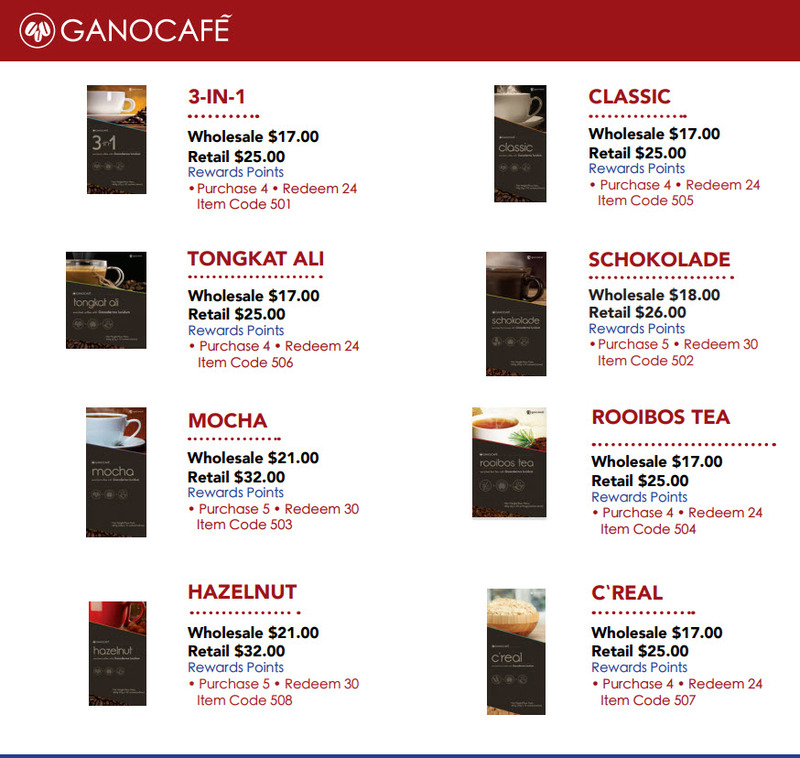 If you have made a GanoCafe retail purchase in the past, Gano Excel customer service will be able to look up your account, and place your order under that account. 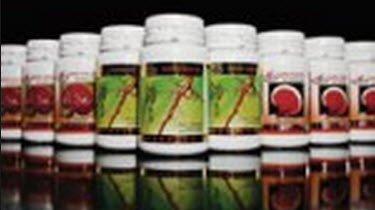 If you are a new retail customer, they will open a new account for you and place your order for you. 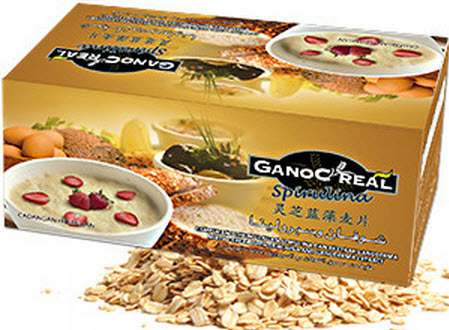 If you want to become a Wholesale Customer or Affiliate, you will be able to purchase GanoCafe products at up to 25% off. 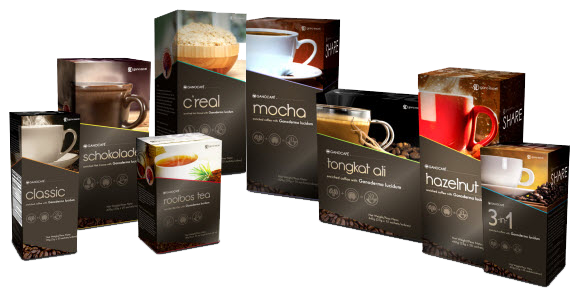 Your account will initially be set up with an automatic monthly shipment, so you will receive GanoCafe each month, and don’t need to worry about running out! (You can also change or cancel your monthly shipment by calling Customer Service at 1-626-338-8081) And you will earn points for each monthly autoshipment so you can earn free products! To create a new Wholesale or Affiliate account, there is a $25 fee, but if your initial purchase is for $50 or more (at affiliate/wholesale pricing), you can have that fee WAIVED. To have that fee waived, you will need to ask for a Smart Start Plus package. When you call to set up your Wholesale or Affiliate account, you will be asked which “leg” you are supposed to be put on. You can tell Customer Service that Rick and Shana asked that you be put on the “right leg”. If you run into any issues with setting up your wholesale or affiliate account, please call Rick or Shana at 858-255-0414.